Medical Gauze Bandage is made of 100% absorbent cotton. It is widely used in hospitasl, clinics and homecare. Accoding to the use, we supply white bleached, chlorine free, non-toxic with various size, Mesh and other specifications. Width Size: 1", 2", 3", 4", 5", 6", or customized. Looking for ideal Absorbent Gauze Bandage Manufacturer & supplier ? We have a wide selection at great prices to help you get creative. 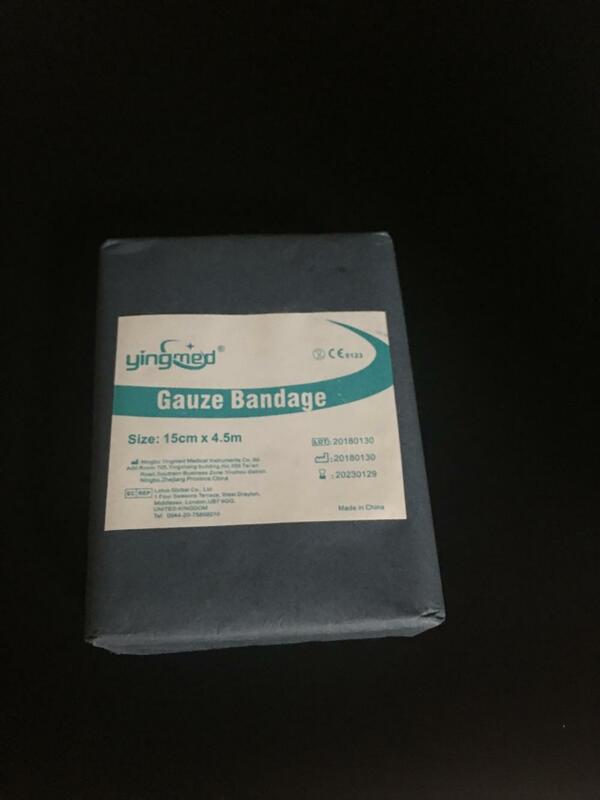 All the Medical Gauze Bandage are quality guaranteed. 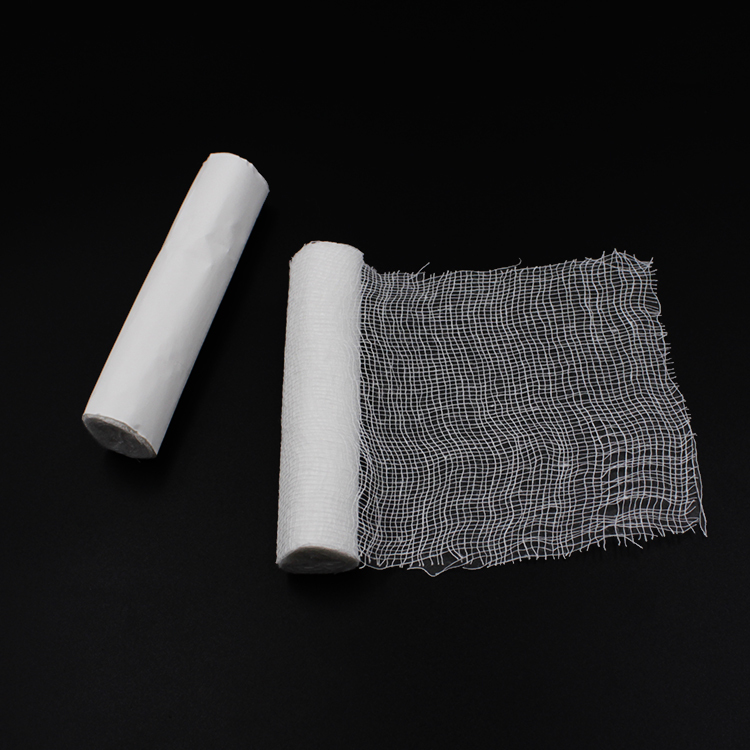 We are China Origin Factory of Cotton Gauze Bandage. If you have any question, please feel free to contact us.